LOVEDRIVE Tribute to the Scorpions - Southern California. The closest sound and visual representation to the Scorpions performing live in the tribute band scene. We take pride in sounding and looking like the mighty Gold and Platinum multi-record selling Scorpions. Have a taste of Hannover, Germany here in the United States with Lovedrive, playing the best tracks and rare gems the Scorpions have to offer. From the late 70’s all the way to their current library of hits, we’ve got you covered! 80’s, 90’s, 2000’s Let LOVEDRIVE "Rock You Like a Hurricane! Our Song List: Rock You Like a Hurricane The Zoo Lovedrive No One Like You Blackout Wind of Change In Trance Rock & Roll Band Bad Boys Running Wild Send Me An Angel Another Piece Of Meat Always Somewhere Can't Live Without You Loving You Sunday Morning Make It Real Falling In Love Still Loving You Big City Nights Coming Home Holiday I Can't Get Enough Rhythm Of Love Tease Me Please Me I'm Leaving You Alien Nation Don't Believe Her Arizona Hit Between The Eyes Coast To Coast Wild Child When The Smoke Is Going Down Animal Magnetism Hour 1 321 Fan Comments: Everyone in this Band has Great stage presence, that's what I want to see. Plus a great Tribute to one of my favorite Bands. You have to be in great shape when you perform in front of people. I GIVE YOU FIVE STARS ????? - Armando C. Thanks for playing the music of the Scorpions. It was an amazing night. Great singer! - Winston G. My favorite song Still Loving you, sung by Lovedrive Tribute to the Scorpion, they played it Perfectly ? ?Rock Baby - Mariah M. This band far exceeded any other tribute I have seen to the Scorpions, Wow!! I couldn't believe my eyes and ears! 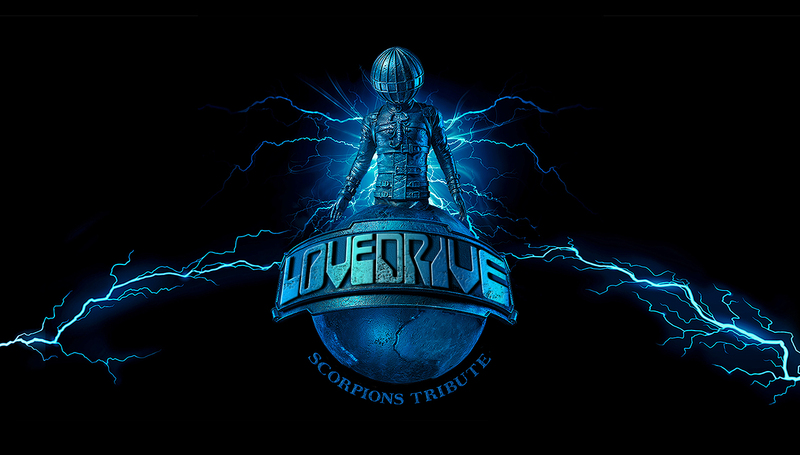 - Johnny S. Read More..
Lovedrive - Tribute to the Scorpions! Lovedrive will Rock You Like a Hurricane! 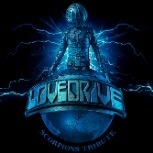 Lovedrive - Tribute to the Scorpions!. Lovedrive a tribute to the Scorpions, brings you all of the amazing songs by the world famous Scorpions rock band! . Lovedrive will Rock You Like a Hurricane!. Lovedrive "Always Somewhere" Live in Vegas. Lovedrive "Loving You Sunday Morning" in Vegas. For the most authentic Tribute to the mighty Scorpions, contact Lovedrive of Southern California. www.lovedrivescorps.com . Lovedrive "Blackout" live at Count's Vamp'd.